Honey stop the car! This amazing waterfront retreat is now available! 104 Sir John Way in Yorktown, VA offers countless amenities and gorgeous water views. This home is perfect for entertaining or spending a quite night with the family. 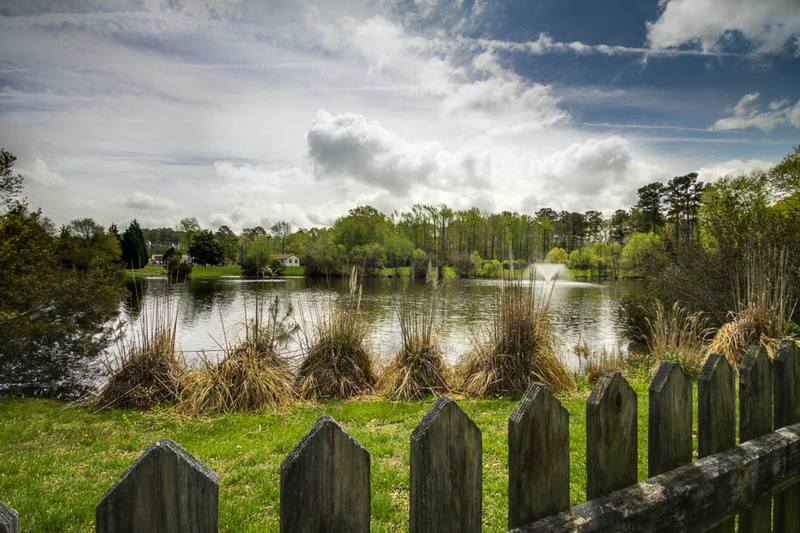 Gorgeous views of retention pond from kitchen, dining room, sunroom, master, & more. Fish from your backyard! Upstairs laundry – no more lugging loads up and down a flight of stairs! Hampton Roads Real-e-statement is written by Alyssa Godwin, a Realtor with Liz Moore and Associates. For questions on 104 Sir John Way, Yorktown, VA 23696 contact Alyssa at 757-329-6161 or alyssagodwin@lizmoore.com. You can also find Alyssa on Facebook or on the web at www.lizmoore.com/alyssagodwin.